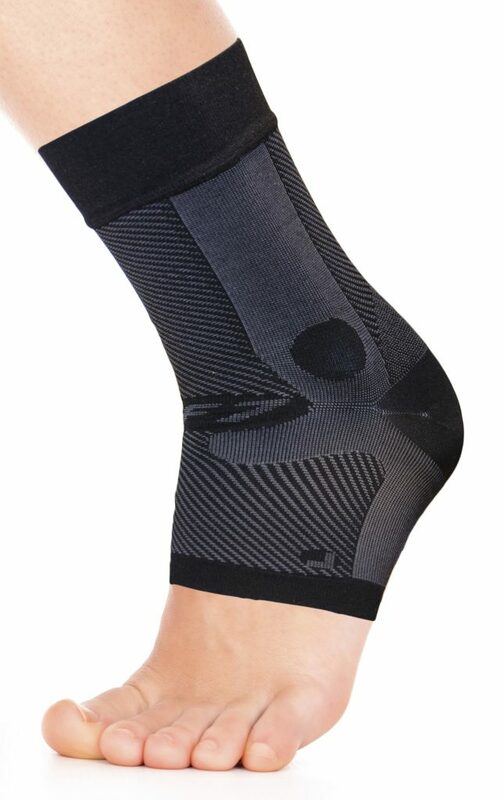 The FS6 Plantar Fascia Foot Compression Sleeve is the perfect compliment to foot orthotic therapy. 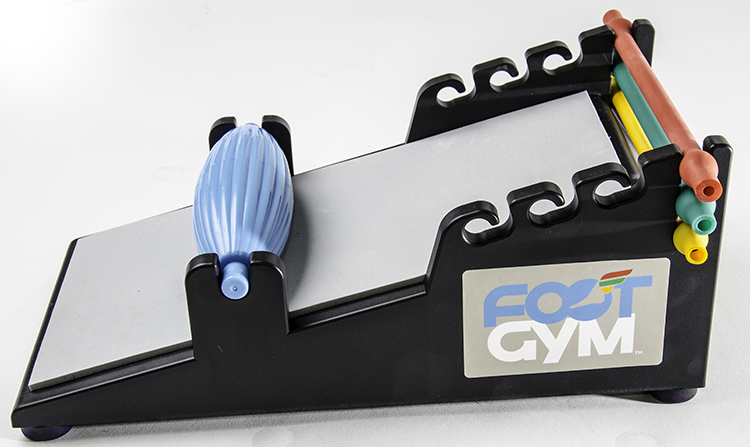 In addition, the Foot Gym Pro is an all-in-one tool for performing 8 different foot and ankle strengthening and rehab exercises. 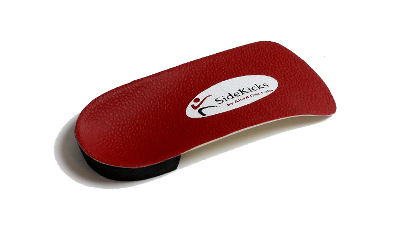 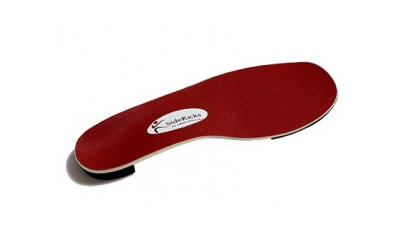 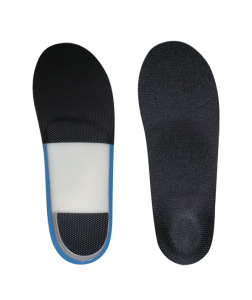 SideKicks Freestyle provides your patients with an OTC orthotic with a width similar to a custom orthotic. 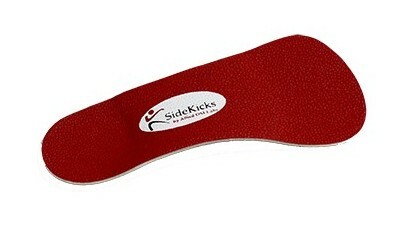 The original SideKicks Mates are a full-width OTC orthotic; slightly wider than most custom orthotics.